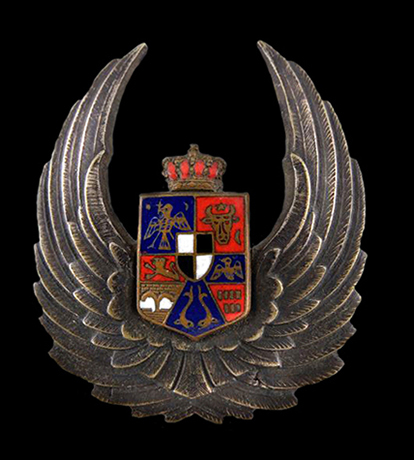 showing the Bulgarian 2nd pattern Pilot’s Badge in wear. 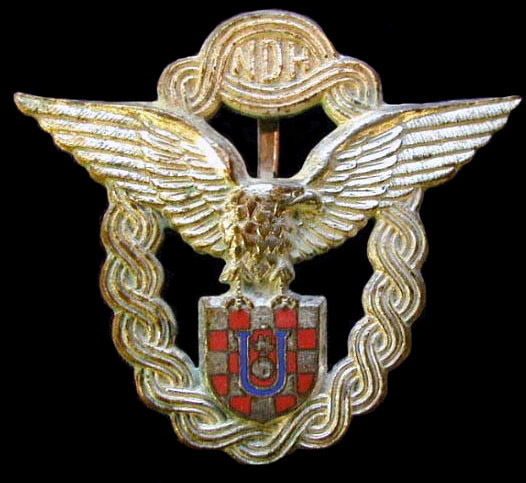 The Croatian Air Force Legion (Croatian: Hrvatska zrakoplovna legija), also known as the 'Croatian Legion' was a military unit of the Air Force of the Independent State of Croatia which fought alongside the Luftwaffe on the Eastern Front. 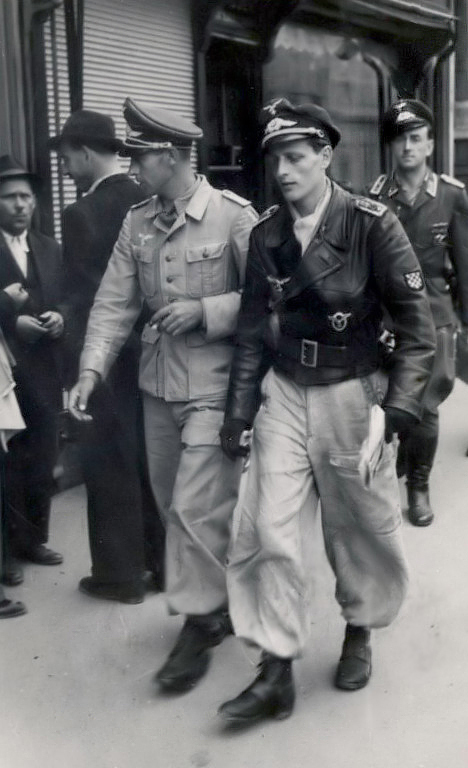 The legion had approximately 360 men. 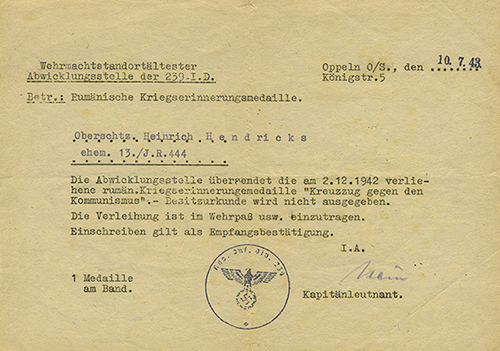 The unit was sent to Germany for training on July 15, 1941 before heading to the Eastern Front. 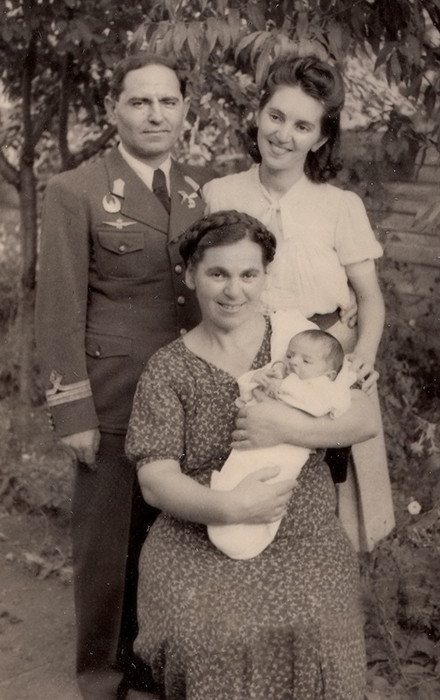 Its commander was Ivan Mrak. 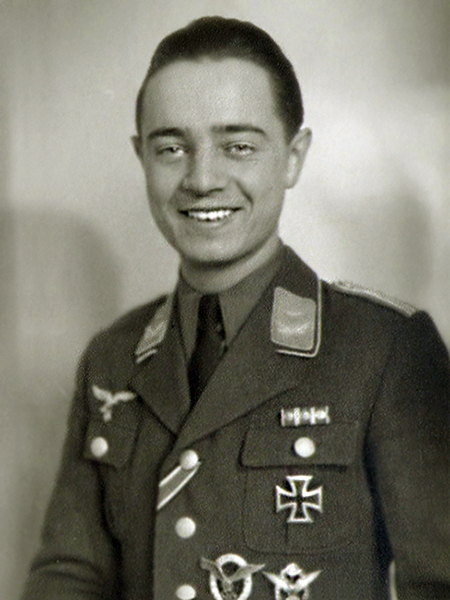 The unit's fighters scored a total of 263 kills while its bombers participated in 1,332 combat missions. The 4th Fighter Wing was attached to the Jagdgeschwader 52. 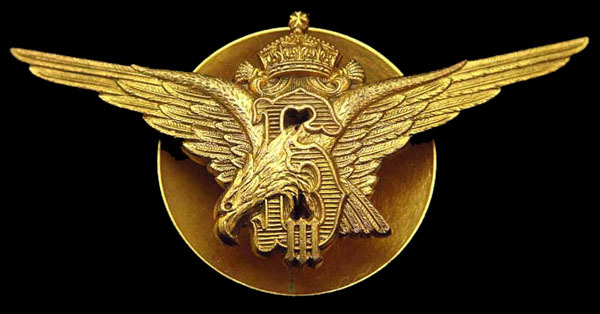 It originally served as part of the 3./JG 52, while later it became known as the 15 (Kroat.)/JG52. 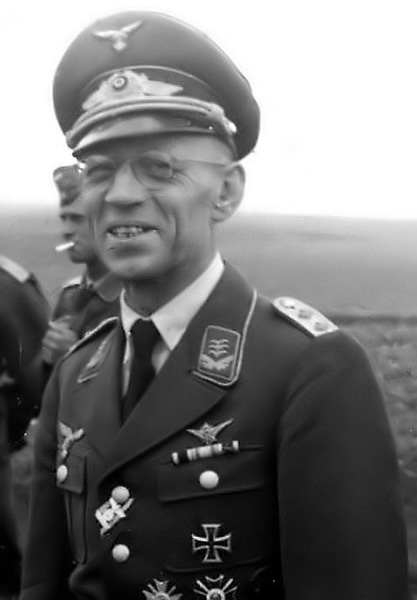 It was led by Franjo Džal. 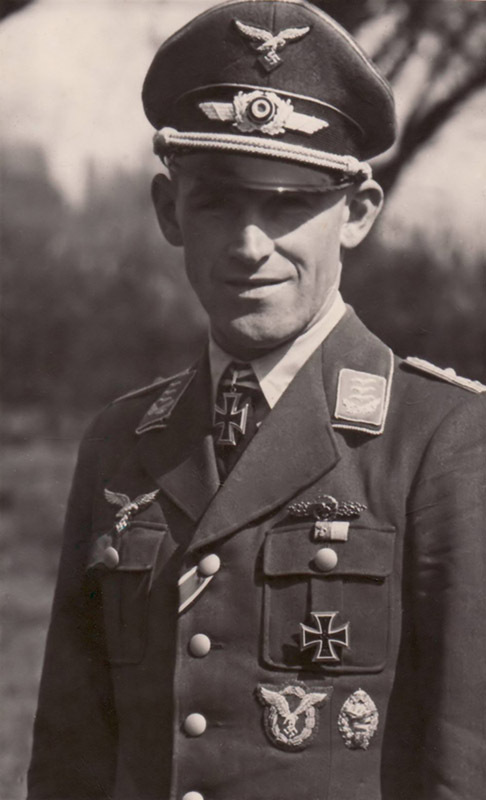 The 5th Bomber Wing was originally attached to Kampfgeschwader 3 as part of the 10/KG3 and later as the 15.(Kroat. )/KG 3. 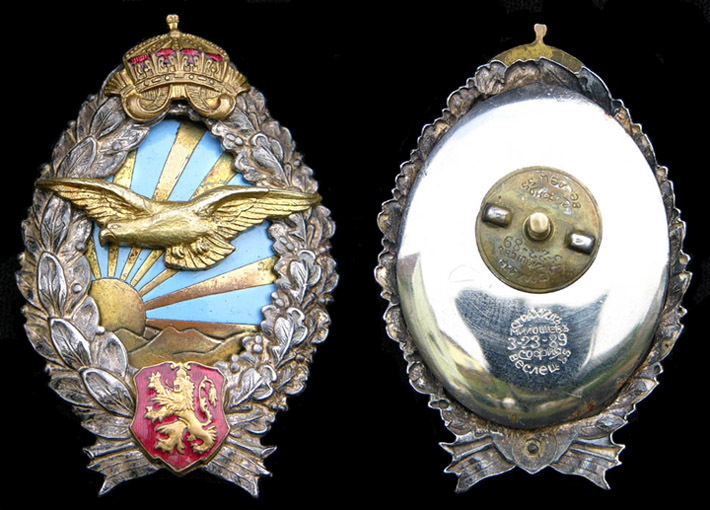 Instituted on April 01, 1942 by the Royal Decree No.1014 of the King Mihai I of Romania. 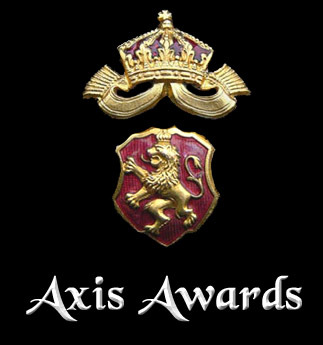 It was awarded to all branches of the Romanian forces irrespective of rank as well as to civilians for combat actions against the Red Army. 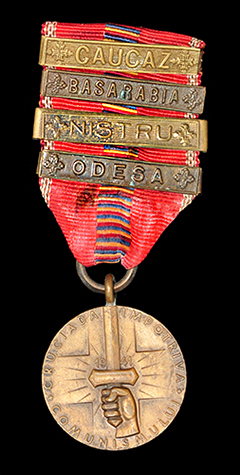 Romanian allies; Germans, Hungarians, Italians and Slovaks were also decorated with the "Crusade Against Communism" medal. 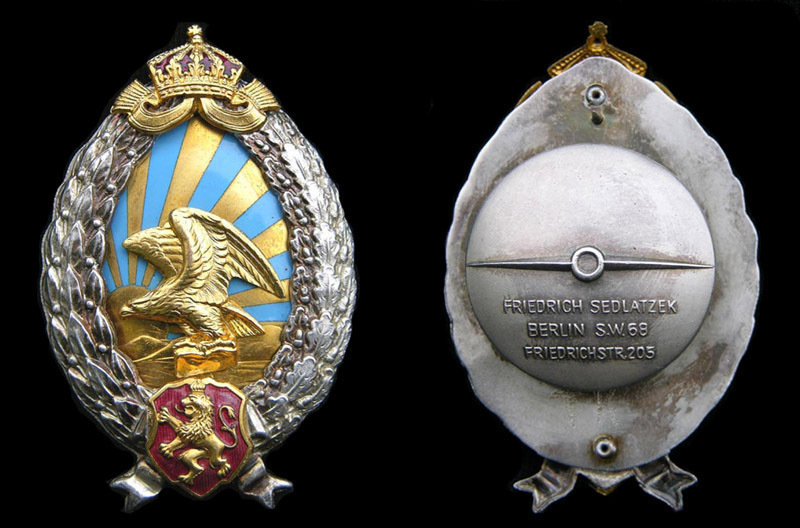 When awarded to German military personnel it was referred to as "Kriegserinerungsmedaille Kreuzzug gegen den Kommunismus" in Soldbuch entries and other documents. 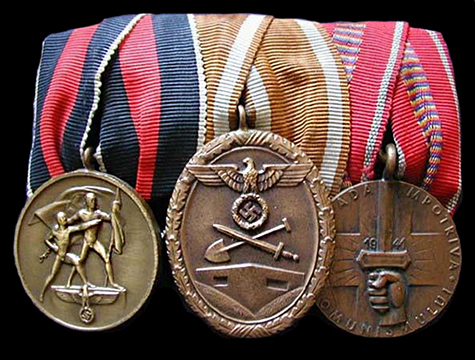 Only one battle bar was supposed to be worn at one time, namely that corresponding to the latest battle in which the bearer of the medal had participated. 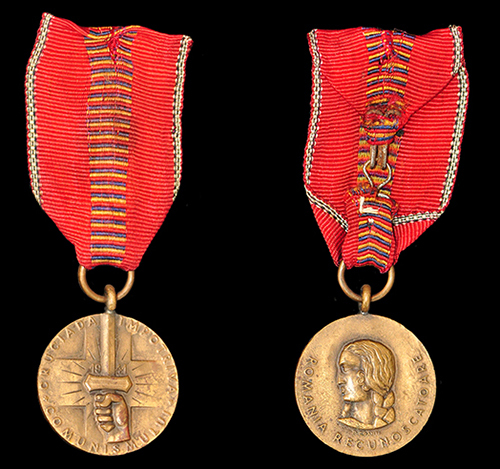 Nevertheless this regulation was frequently disregarded and frontline soldiers sported several bars attached to the ribbon simultaneously. 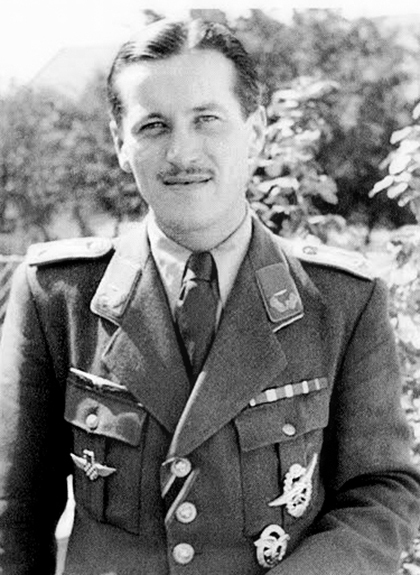 Although technically an Axis nation, having signed the Tripartite Pact on 25 March 1941, members of the Yugoslav Armed Forces opposed to the move staged a coup d'état, removing Prince Paul and the government from office, taking over the country and installing the then Seventeen-year-old King Peter as head of state. 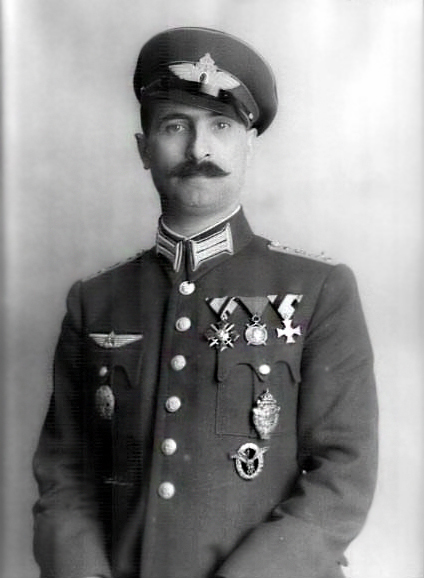 The new Yugoslav government, under General Dušan Simovi, then refused to ratify Yugoslavia's signing of the Tripartite Pact. 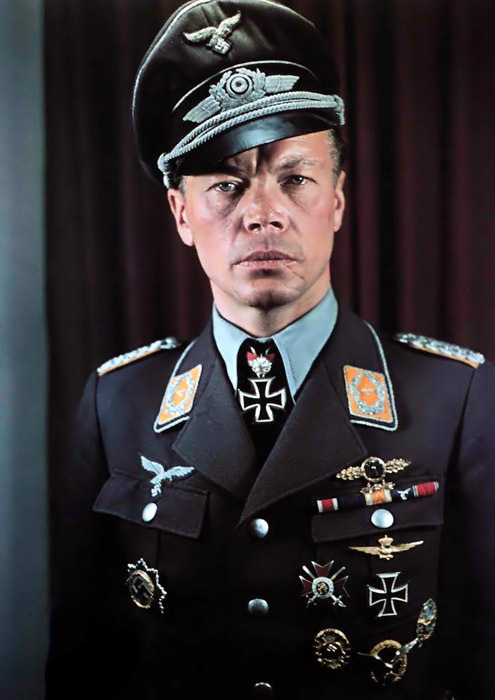 These events were viewed with great apprehension in Berlin, and on the same day as the coup Hitler issued "Führer Directive 25" which called for Yugoslavia to be treated as a hostile state, and ordered that Yugoslavia be crushed without delay. 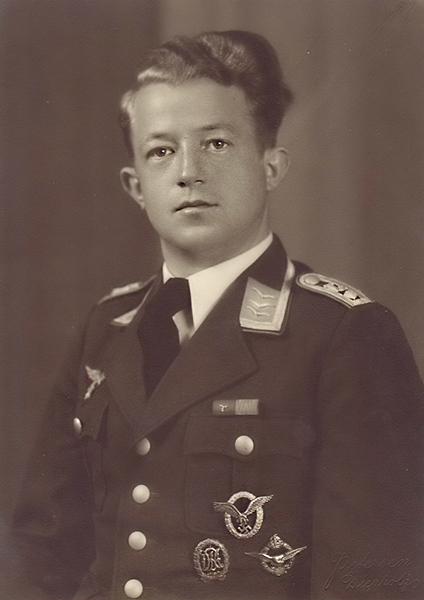 The German invasion began on 6 April 1941. 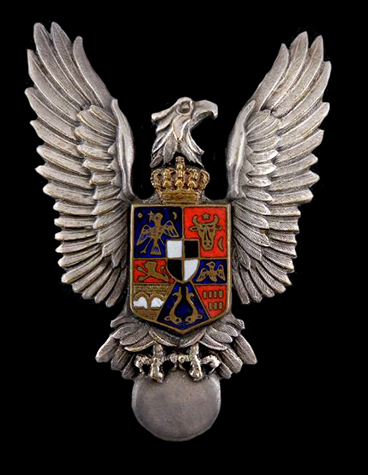 Royal Yugoslav Army was thoroughly defeated in less than two weeks and an unconditional surrender of the all Yugoslav troops was signed on 17 April. After the surrender, Yugoslavia was subsequently divided amongst Germany, Hungary, Italy and Bulgaria, with most of Serbia being occupied by Germany. 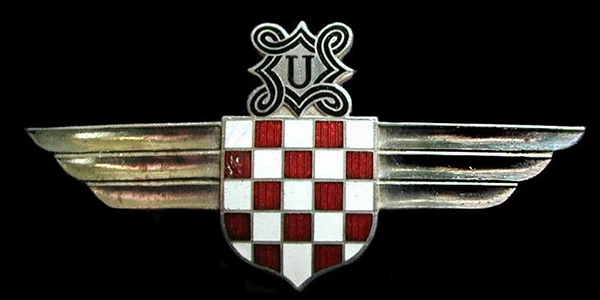 The Italian-backed Croatian fascist leader Ante Pavelić declared the Independent State of Croatia before the invasion was even over.